Business owners who are looking for commercial auto insurance in King County, be sure to add American Insure-All® to your list. Our responsive agents are always happy to talk with you about your insurance needs. Your company may have different requirements from similar establishments. One aspect of commercial insurance that is sometimes overlooked is the need to insure rental units. The concern here is whether you should insure just the building or whether the owner has some responsibility for what is inside. A simple answer was found by some owners of an apartment building. As most contracts state, renters must obtain and keep renter’s insurance that covers their possessions. This places the burden of coverage with the owner of the contents. It also means that the renter can evaluate the essential balance between insurance costs and the cost of replacing the possessions in their apartment or other rental unit. Since the value of personal belongings can vary, the renter is the best person to select appropriate insurance. If your business requires your employees to drive company vehicles for their jobs, it is important that you have the insurance to cover both the vehicles and the employees in the event of an accident or crash. 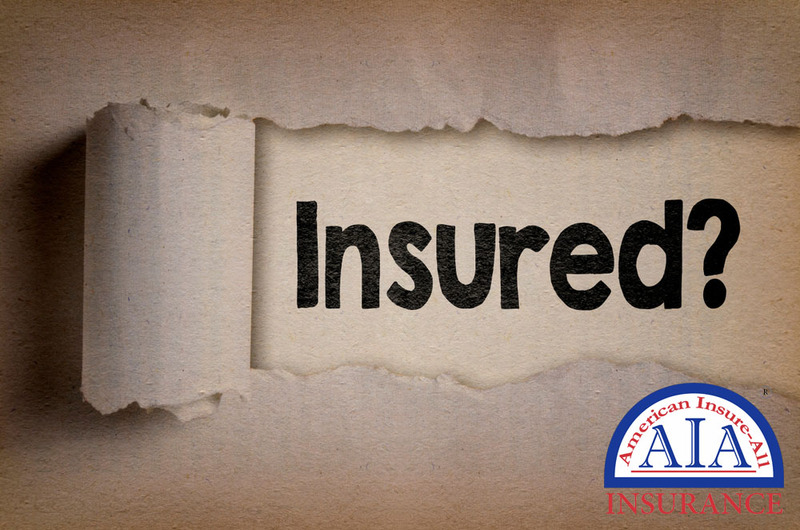 American Insure-All® can help you decide on the appropriate commercial insurance and commercial auto insurance in King County. 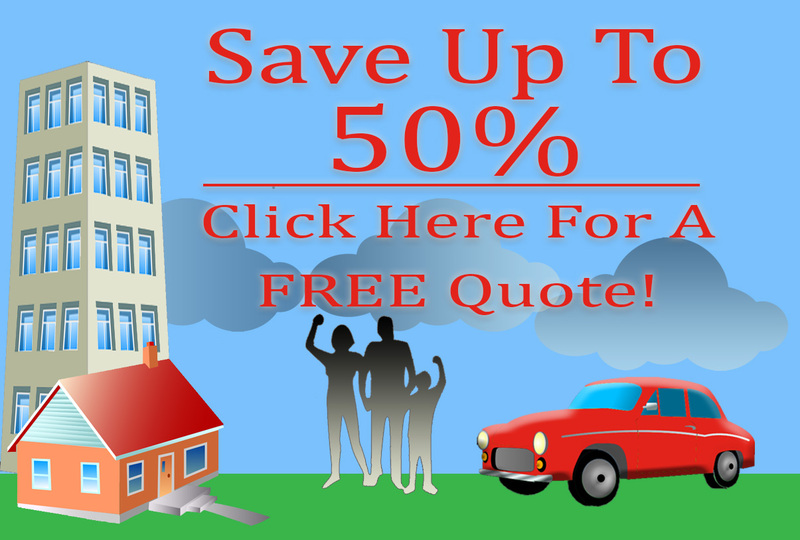 Call (888) 411-AUTO to learn more about what we offer. We are committed to connecting customers with the best insurance for their circumstances, and to helping them balance the amount of insurance they can afford against the cost of replacing their assets.